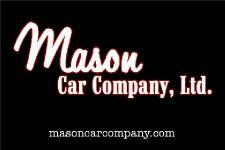 From the moment you step on our lot until the time you drive away in your next car, your buying experience with Mason Car Company LTD is our number one priority. We encourage you to use our expertise and resources; we are here to help you find the right car at the right price. Call us today at 513-492-9032 to schedule your test drive! Family owned and operated. We pride ourselves with straight talk, nice vehicles and great prices. 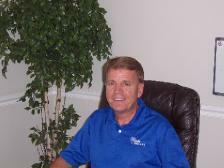 With over 35 years of automotive sales and financing experience, I can help you with all your automotive needs. We have financing is available with low interest rates and low payments through the ShareFax Credit Union, Kemba Credit Union and Aurgroup Credit Union.